Contain essentail trace elements, vitamins and extracts of peat, tropical roots, bark and wood originates from rain forest. Stimulate natural color of fish, improve spawning rate, and increase resistance against diseases. 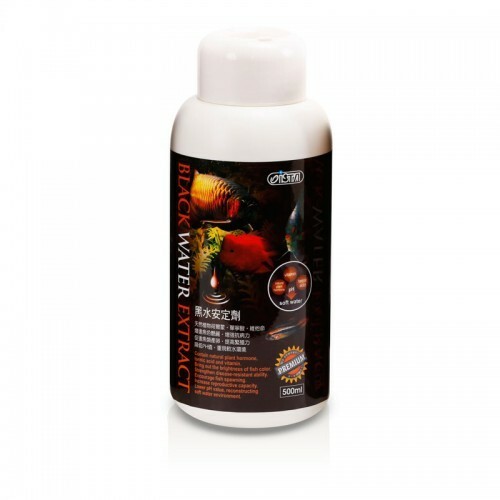 Reduce pH value and water hardness of create slightly acid and soft water condition which is perfect for keeping Discus, Angelfish, Barbs and Gourami.